The “Ghost Box” or Hack Shack, do they work? 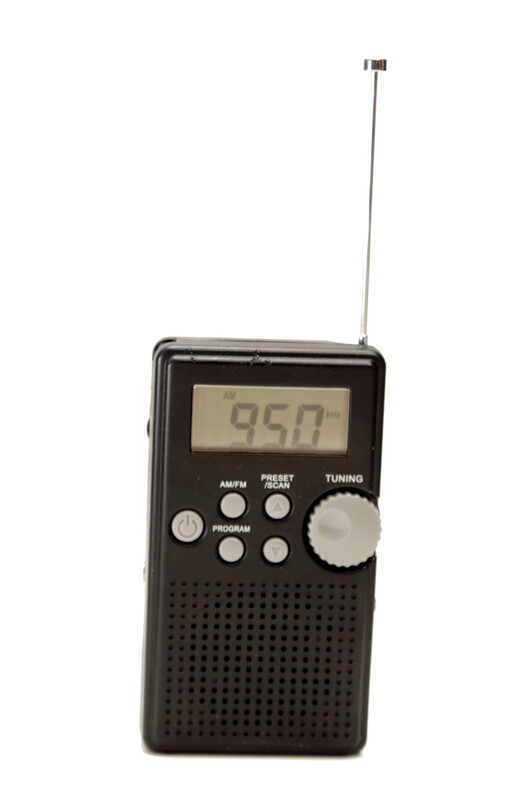 Some people think that the words coming through on these radio scan devices are purely only from radio stations. I say yes generally but there are times when the deceased are able to use the electronic device to make contact. I honestly don’t know how they do only that they can. When I went to the Washoe Club late in 2011 I had my name come through three or four times in a matter of seconds. I imagine the odds of this happening even in a big city with a lot of radio stations to be highly unlikely. In another instance I when I was an investigator with Vegas Valley Paranormal last year we were at a private residence using the ghost box and a male voice came through that yelled at us to “F___ Off!! !”(censored for innocent minds.) Now the F.C.C. does not permit obscene language over the radio waves. I am a new Ham radio operator and read that also clearly in the rules too. oIt is interesting too when you get direct responses to questions. In my last investigation I went to Sandy Valley cemetery, Nevada where Chas called out “Emmet” and immediately got “Emmet” back through the radio… tell me what the odds are? I am not one great at mathematics but I imagine the odds are almost like getting strike by lightning. I do appreciate skeptics trying to find a logical reason for such things and keeping people honest. I truly believe in the scriptural statement “the truth shall set you free.” The truth should be able to withstand scrutiny too. Yeehaawww! Coming Up Pioneer Saloon of Goodsprings, Nevada.